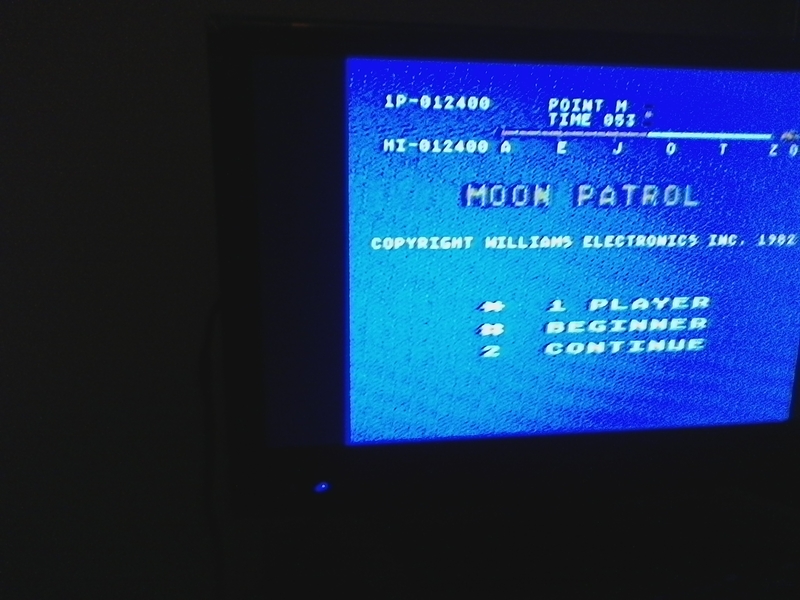 November brings us Moon Patrol by request. 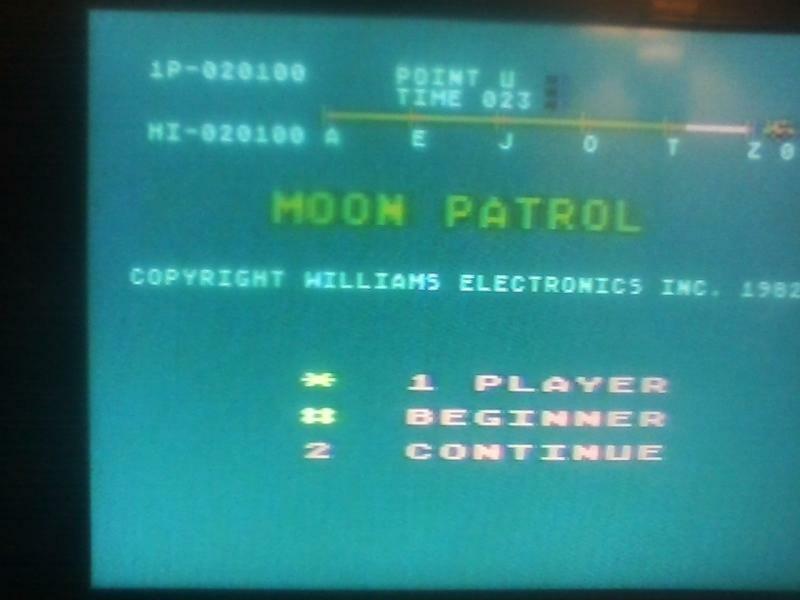 Play on default setting of Beginner, using real 5200 systems and Atari mfg controls. 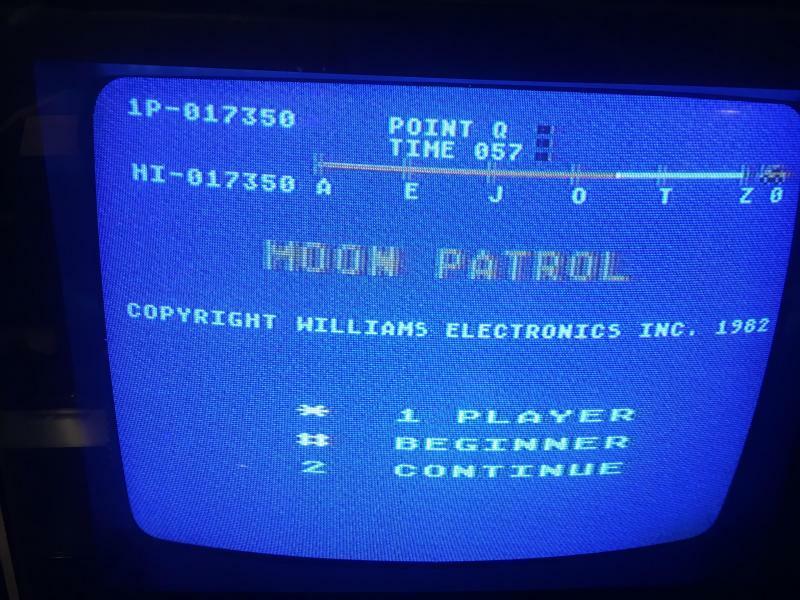 Use either the original ROM, or one of the "graphics only" hacks done by Dr Clu. Pics preferred, but not required except for HSC wins and records. 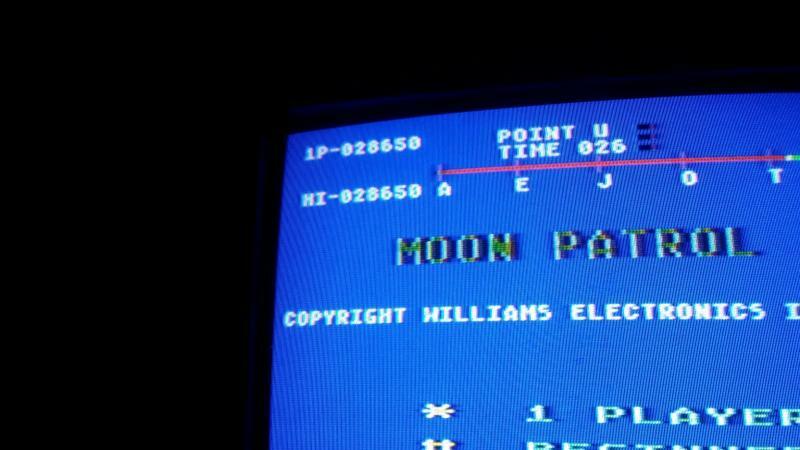 Round ends when month does, and someone will become this year's Moon Master, lol. Current HSC record: Bust it for a bonus point! Edited by zylon, Sat Dec 1, 2018 11:17 AM. Edited by zylon, Thu Nov 29, 2018 8:29 PM. Edited by zylon, Sat Dec 1, 2018 11:18 AM.